Samsung and Apple are engaged in a number of different lawsuits, Samsung’s Galaxy Tab 10.1 is currently banned from sale in the US, but it looks like a court in the UK has now ruled in Samsung’s favor. 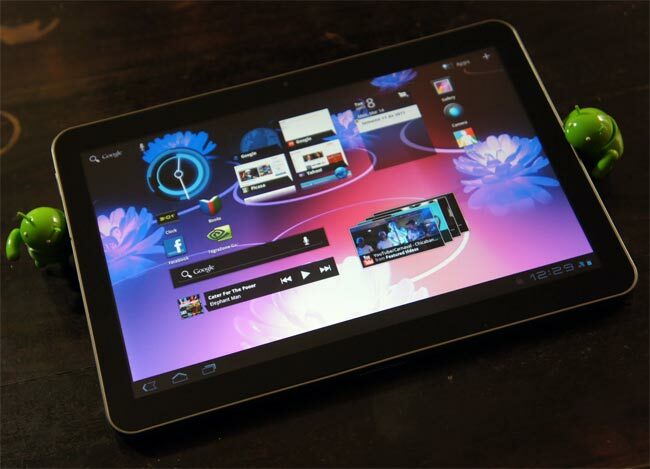 According to a recent report the High Court of England & Wales has just ruled that three of Samsung’s Galaxy Tab tablets were ‘different’ from Apple’s iPad, the tablets in question were the Galaxy Tab 10.1, Galaxy Tab 8.9 and Galaxy Tab 7. This is good news for Samsung, considering that their Galaxy Tab 10.1 is banned from sale in the US, the fate of the device will be decided in a trial in the US which starts on the 30th of July, along with other Samsung devices like the Galaxy nexus.